Upcoming Event: Sophie Blake and MY BIRTHDAY!!! So first and foremost, a very special day is coming up next week…. MY BIRTHDAY!!!!!!!!!!!!!! What do I want you ask?!? Some lovely jewelry from an even lovelier young woman named Sophie Blake. She is a recent transplant to DC, a welcomed breath of fresh air from New York City where she first launched her lux art deco jewelry collection with Henri Bendel New York in 2011. 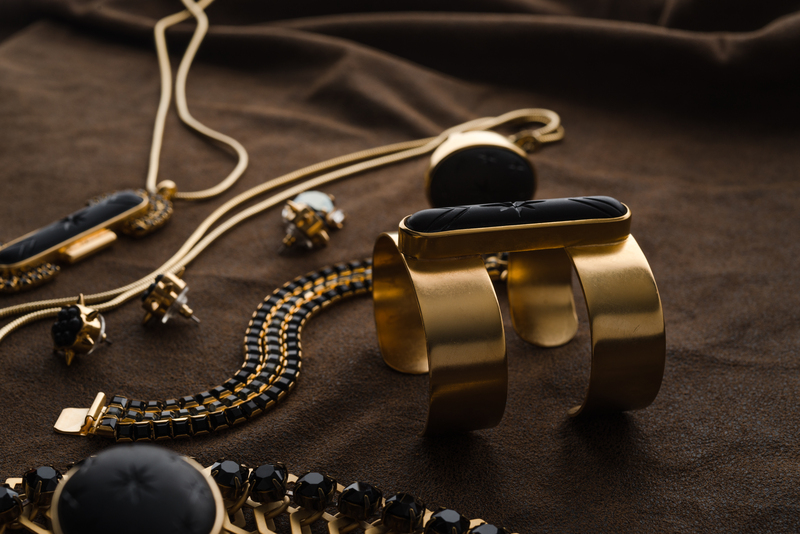 That first collection featured 14k gold pyramid earrings, Swarovski crystal accented cuffs and oxidized silver rings — all hand made in New York City. 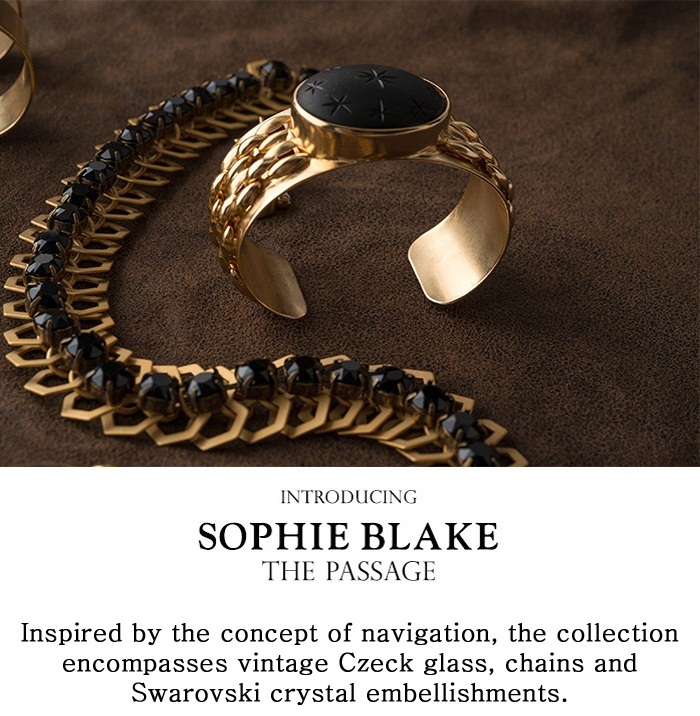 She is continuing to make these beautiful pieces here in DC and we are so glad to welcome her to town so come out… meet Sophie cause she’s fabulous and shop her latest collection at Chevy Chase’s jewelry boutique Tabandeh (5300 Wisconsin Ave NW) on Nov. 19, 6:30 p.m. – 8:30 p.m. I love me some arm candy so this cuff is calling my name!!! It’s beautiful and edgy but still has an air of being delicate. So my style!! And the Man Repeller agrees!!! So come out and support Sophie Blake and my local DC blogging co-hosts Spicy Candy DC, Haya Tetroashvili of Good Good Gorgeous, Monica Lavinia Garcia, Sara Azani of High Fashion 4 Less and Cheralee Lyle of Miss Lyle Style. See you Tuesday!!! This entry was posted in Accessories, Bloggers, Business, DC, Fashion, Jewelry and tagged DC, Henri Bendel New York, jewelry collection, Sophie Blake. Bookmark the permalink. 1 Response to Upcoming Event: Sophie Blake and MY BIRTHDAY!!! 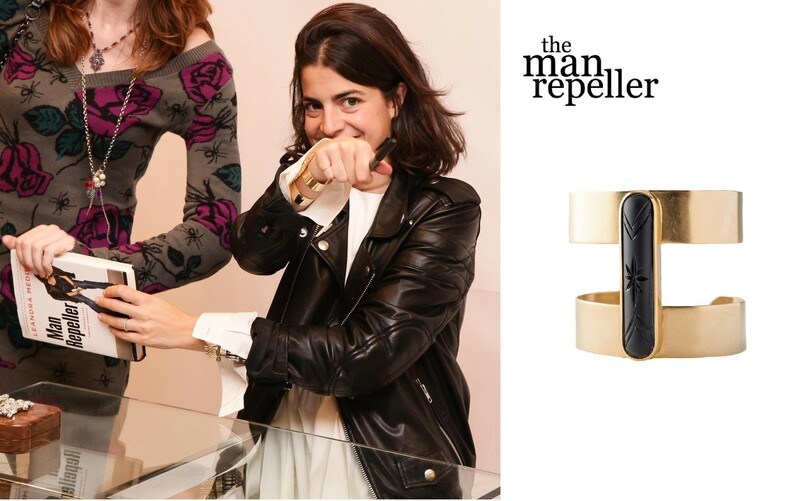 Love these pieces, especially the one Leandra’s wearing and how she styled it! The black and gold combo is stunning.